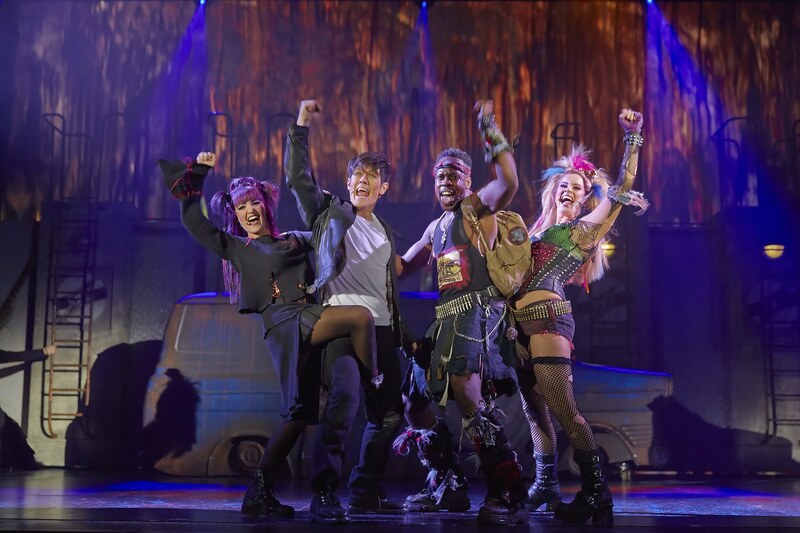 We Will Rock You – the hilarious, futuristic comedy written by Ben Elton – is set to take over Auckland’s Bruce Mason Centre and we’re taking a look back to prepare for what we can expect from the upcoming extravaganza. The musical features 24 of Queen’s biggest hits, including We Are The Champions, Radio Ga Ga, I Want To Break Free, Somebody To Love, and Don’t Stop Me Now – just to scratch the surface – so expect huge singalongs and belly-aching laughs in equal measure. 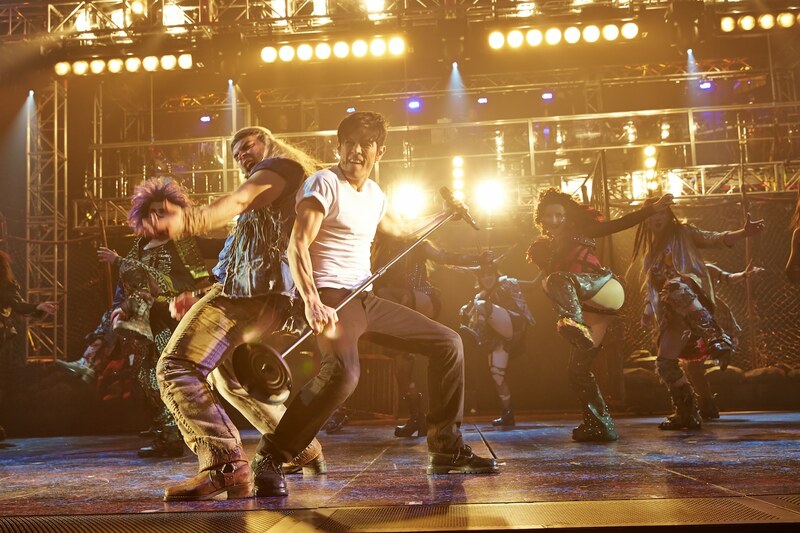 Since 2002, over 16 million fans and theatregoers in 28 countries have rocked out to the musical. But you don’t have to take our advice, Queen’s lead guitarist Brian May has said, “The show is live, dangerous and more than anything else: it rocks.” – and there isn’t any better endorsement than the one from the guy who has spent most of his life performing these very songs. New Zealand ’s very own Annie Crummer is set to return to the role of the Killer Queen, the tyrannical boss of the all-powerful global company that has robbed the world of rock music. We’re sure to find out who will be taking on the roles of young outsiders Scaramouche and Galileo, and rock rebels The Bohemians really soon. Until then, take a look at the production’s previous cast to prepare for what we can expect when We Will Rock You returns to Auckland. We Will Rock You will come to Bruce Mason Centre, Auckland from Tuesday 20 August until Saturday 7 September, 2019. Tickets are available via Ticketmaster.co.nz.